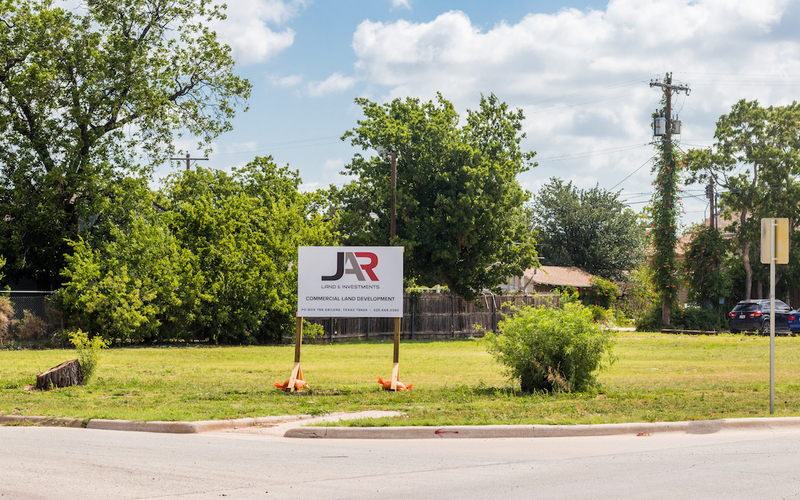 Justin and Alex Russell have always considered Abilene home. Where ever they might have been living at the time, Abilene always called them back. Now they both started local business and look for ways to give back in as many ways as possible. You are likely to see them looking at property to invest in, sitting on community boards and committees, or enjoying all Abilene has to offer. 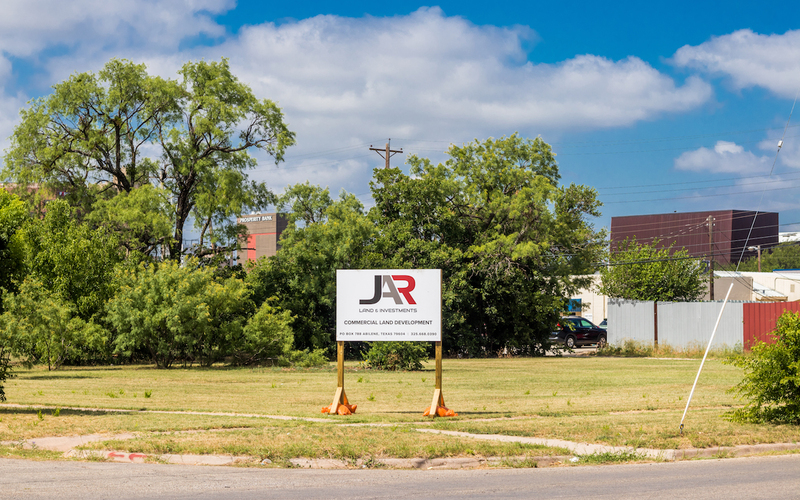 We want people to have the opportunity to invest in this community and to see a return on that investment. Most importantly, we want a place for our children to grow up and be able to thrive. 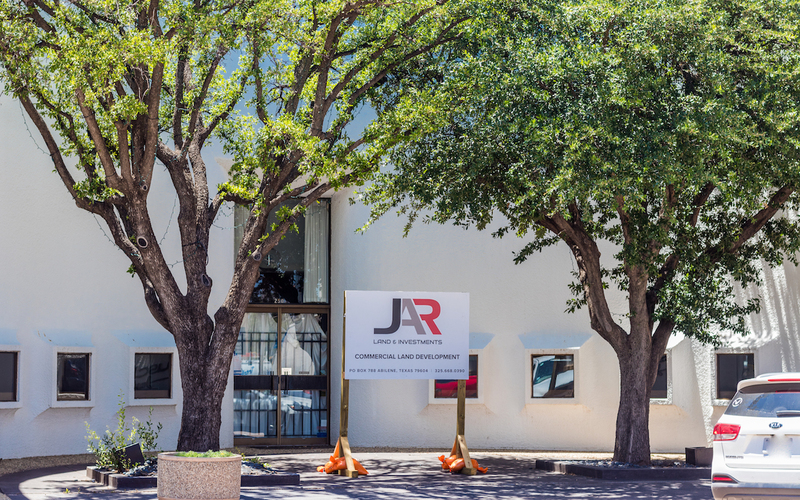 JAR Land & Investments is purchasing land and building businesses that serve Abilene. We intend to develop projects such as community work spaces and offices with resources available to start-ups.